Description: 37,000 sq. 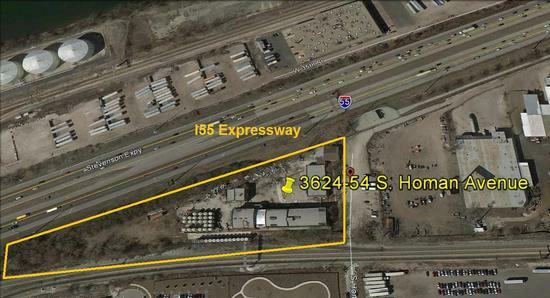 ft. of industrial buildings on a large fenced site! Comments: * Rail Served! * Heavy M3-3 zoning! * Huge 5 Acre site! * Excellent exposure on I55 Expressway!! !